the Sankat Mochan temple, Kali Bari and the Tara Devi temple. 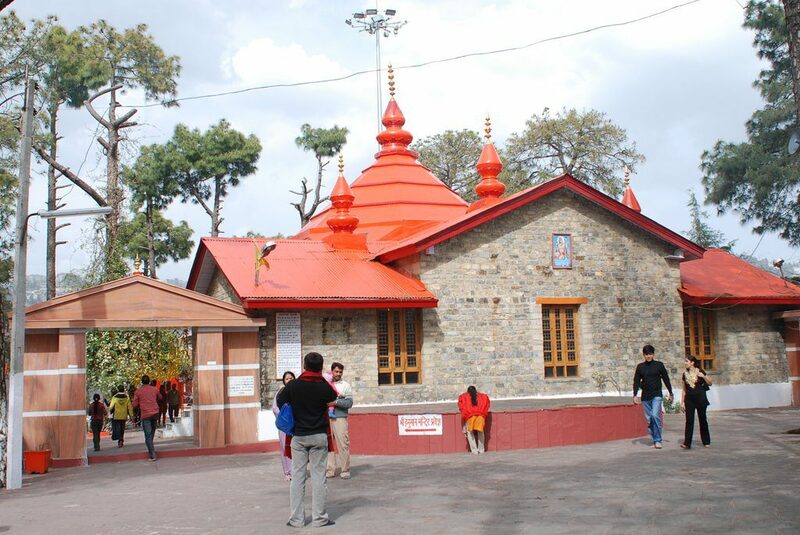 Jakhoo temple dedicated to lord Hanuman is located on the Jakhoo Peak the highest peak in Shimla ( 8000 feet above MSL). This temple is 1.5 kilometers from the Ridge. This temple can also be reached by Car and other small vehicles. As per the legend it is believed that Lord Hanuman rested at this place while searching for the “Sanjeevani Booti” in the Himalayan Ranges. 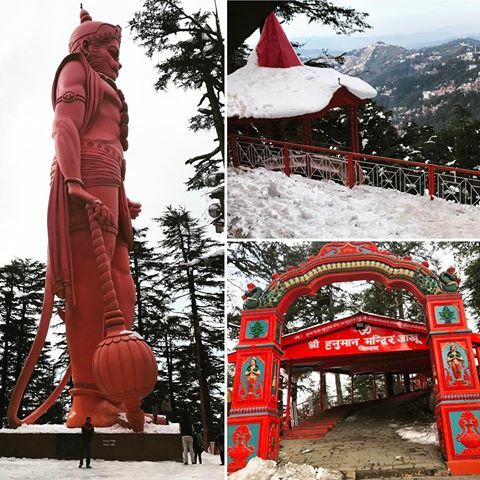 A few years back a giant 108 feet Statue of Lord Hanuman ( the biggest in the world) has been installed which has also become a tourist attraction. This statue is visible from a long distance. This temple also dedicated to Lord Hanuman is located near Tara Devi station about 5 kilometers from Shimla on the Chandigarh Shimla National Highway. It is easily accessible from the highway and has parking facilities also. The temple has vast open spaces and is an ideal place to relax and meditate. 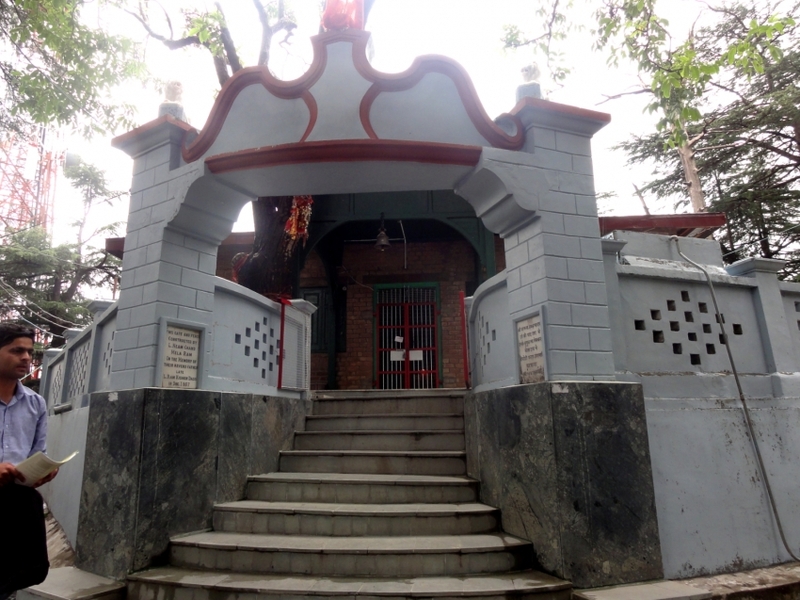 This ancient temple is dedicated to Maa Kali, located near the Mall road about half a kilometer from Scandal Point. This temple is famous with Bengali tourists. The temple complex also houses a big Dharamshala where rooms can be booked in advance also. There is an auditorium also and various functions are held here. This temple is located on the top of Tara Devi hill. Three is a diversion on the right at Shoghi 13 kilometers before Shimla while coming from Chandigarh. The temple is 5 kilometers from this diversion. 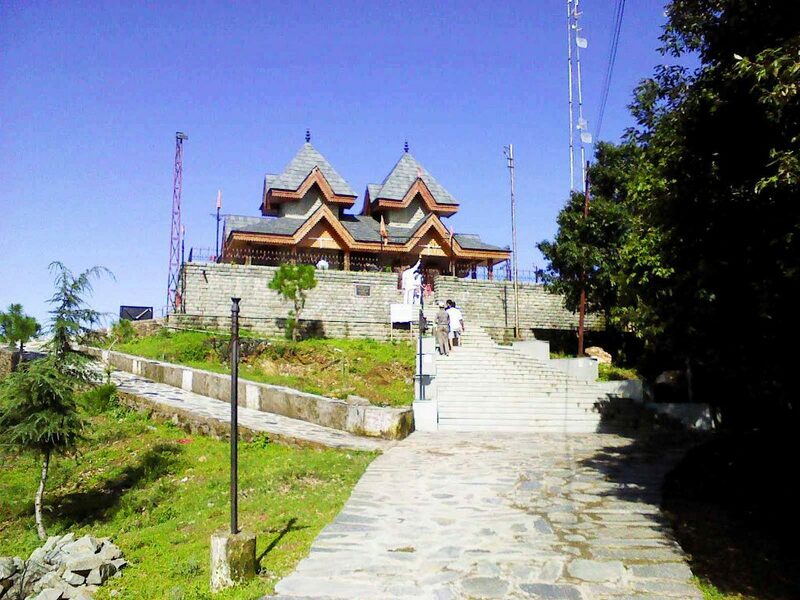 If you want to trek to this temple then Tara Devi station is the ideal place to start with. Tara Devi station is 6 kilometers before Shimla. The hill top offers full views of Shimla city on one side and Kasauli on the other side. This temple is located on the prospect hill about three kilometers from Shimla. Prospect hill has an elevation of about 2200 mts. above the sea level. 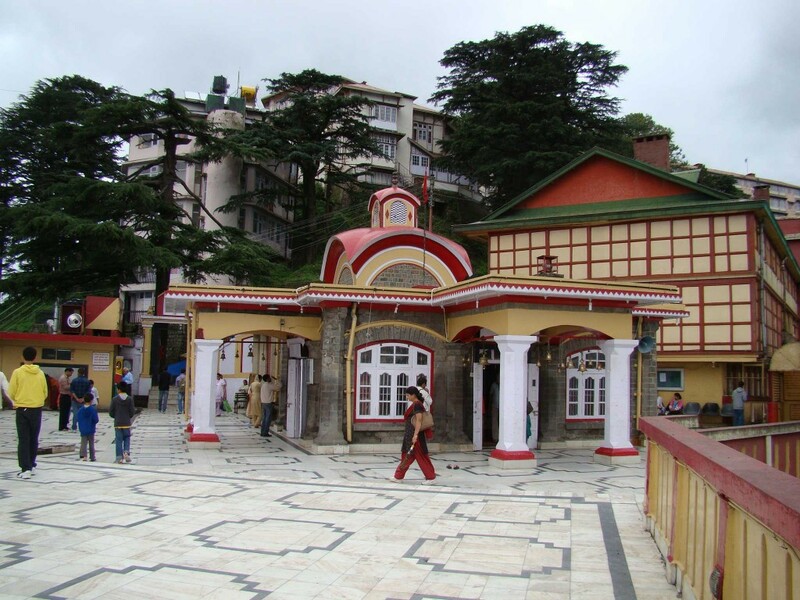 The Kamna Devi temple takes about a fifteen minutes walk from Boileauganj located on the Shimla-Bilaspur national highway.